To make the paratha dough, Take wheat flour in mixing bowl. Add carom seeds and salt to taste. Knead the dough well. Consistency of dough should be soft like regular chapati/roti dough. Apply few drops of oil and cover it. Let the dough rest for 15-20 minutes. Put green peas, green chilies, garlic and ginger in a blender. Make a fine puree by adding little water. Heat oil in a pan. Add cumin seeds and pinch of asafoetida. 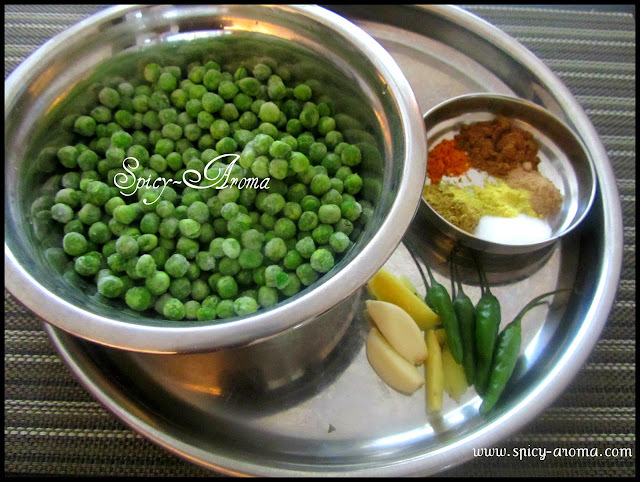 Add green peas puree and cook till all moisture evaporates. Keep stirring continuously. Add in all dry spices i.e. turmeric powder, cumin powder, coriander powder, dry mango powder, and salt to taste. Cook for 3-4 minutes. Keep stirring in between. Now, stuffing is ready. Transfer this to any dish and let it cool down completely. 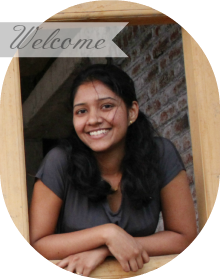 Take a medium sized ball of dough and roll it like a small puri. Roll the edges, keeping middle part thick. Place stuffing on it. Cover all sides of stuffing with edges of dough. Dip into flour. Roll gently and evenly from all the sides. Roll paratha thick than chapati/roti. Roast paratha well from both sides. Apply ghee on it while roasting. 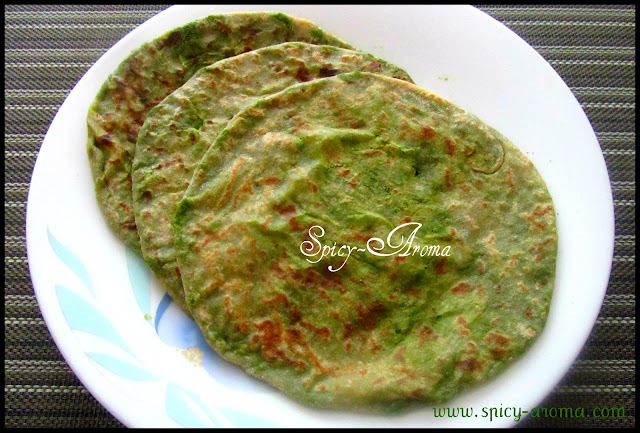 Serve paratha with any chutney, pickle. wow... green peas paratha looks fantastic... bookmarked.. They look so good, love that bright green color.. 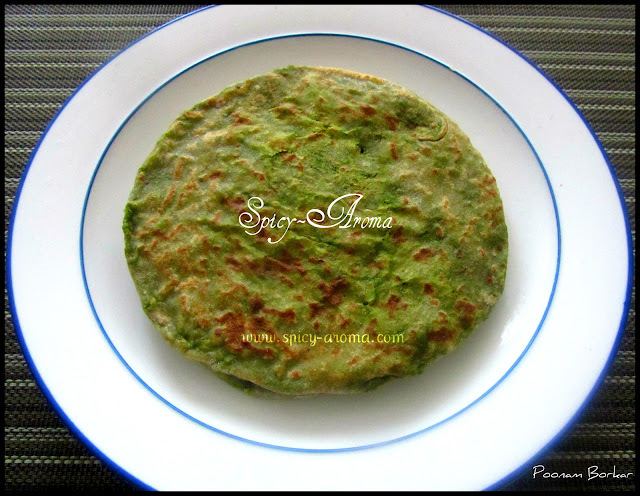 Beautifully made paratha perfect shpae n flavors..
Colourful and tempting Parathas.Perfectly made Poonam. this reminded me of the says when i was home with my mom..she used to cook and we'll see her making such lovely mattar paranthas...!